OFFERS DUE 4 pm WEDNESDAY, June 21st. 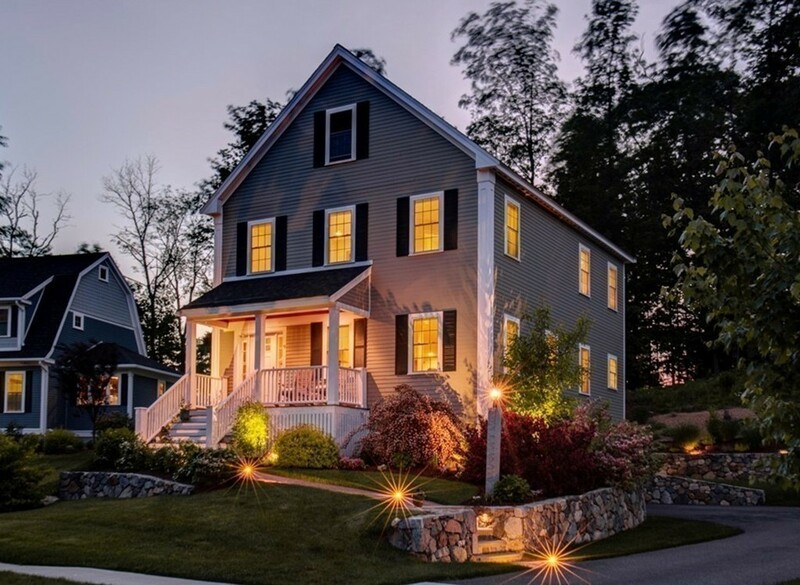 Nestled inside the desirable neighborhood known as Quimby Lane, this lovely home is located just minutes from historic downtown Amesbury. Built in 2013, the interior boasts exquisite architectural details & designer style features while professionally landscaped grounds make for impressive curb appeal. There's a charming front porch, fenced-in yard & patio for entertaining. Once inside you're wowed by gleaming hardwood floors, soaring ceilings & plenty of natural light in a delightful open-concept living area. The dazzling kitchen & elegant dining area flow nicely into the living room, complete w/ cozy gas fireplace. This 1st floor also offers a sunny reading nook & well appointed 3/4 bath. The 2nd floor continues to please w/ a fantastic Master Suite offering a huge walk-in closet & a gorgeous master bath...there are 2 more ample sized bedrooms, a main full bath, laundry AND, walk-up access to a spacious third level. A truly stunning property.